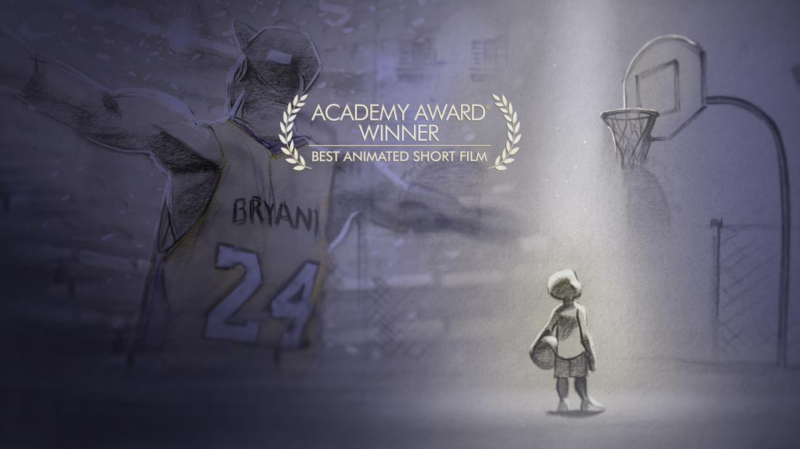 Los Angeles Lakers legend, Kobe Bryant, wins oscar for Best Animated Short Film, Dear Basketball, ESPN.com. Dear Basketball is a short film that explains Bryant’s relationship with basketball. Its start out how Bryant first played the game of basketball with multiple of his dad’s rolled up socks used as basketball. It explains that if you put your heart, your mind, and your soul into basketball it will return the favor and do something great for you. Dear Basketball explains how trust really plays out in the modern NBA and how to be successful in the sport, according to youtube.com. Kobe retired from the Los Angeles Lakers and the NBA in 2016. Bryant retired with 5 NBA Championships, 2 Finals MVP, 17 All Star Appearances, 1997 Slam Dunk Champion, 1 League MVP, 2 Gold Medals, second in most points scored in a single game with 81, most seasons with a single team with 20, 12 all defensive team, held the record for most threes in a game with 12 for 15 years, and is the first and only player to have two jersey number retired, 8 and 24. 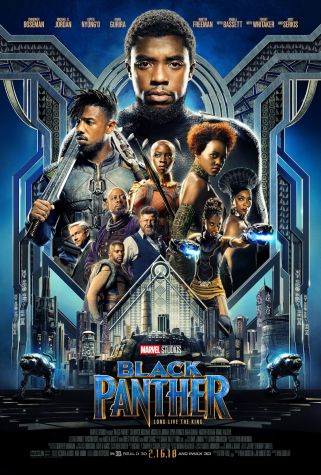 Bryant can now add on to his successful career as being the first Basketball player to win an Oscar, reported washingtonpost.com.